Ecomdash inventory control solution offers you a simple, all-in-one tool to streamline sales and automate data transfers across your marketplaces, shopping carts and brick-and-mortar stores. 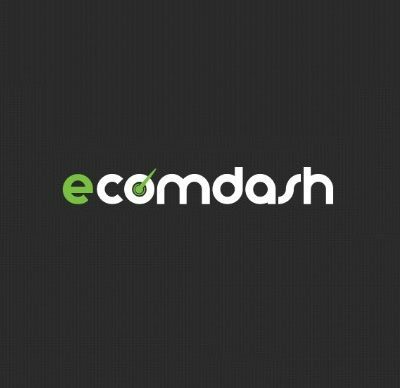 When you make a sale on one sales channel, ecomdash will automatically consolidate all sales order information in one central location and update inventory quantities across all other sales platforms. Web-based ecommerce tools make managing an ecommerce business simple and efficient. Whether you have a single storefront and are looking to add more sales channels or you already sell across multiple marketplaces, ecomdash gives you all the tools you need to save time, sell more, and focus on growing your business.